This Central Texas native plant is a short, slowly creeping perennial that blooms almost full time! It’s a perfect plant for edging beds or to tumble over rocky outcroppings. Blackfoot daisy likes alkaline soils. 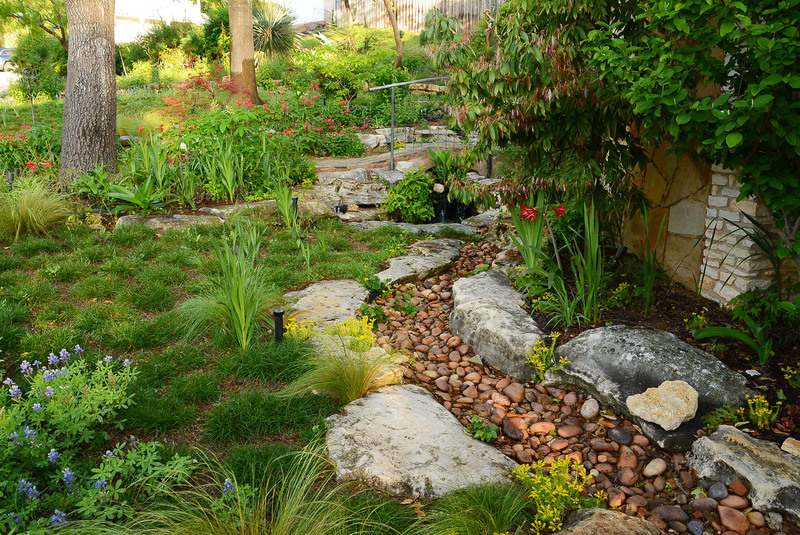 It’s great for rocky areas and to complement other low-water use plants. It loves full sun, but it’s also great in light shade. It does require well-drained soil. It gets about 6-12″ tall and about the same width. Blackfoot daisy blooms from early spring through fall. It self seeds easily, but it’s not invasive. But, it can be challenging to deadhead. 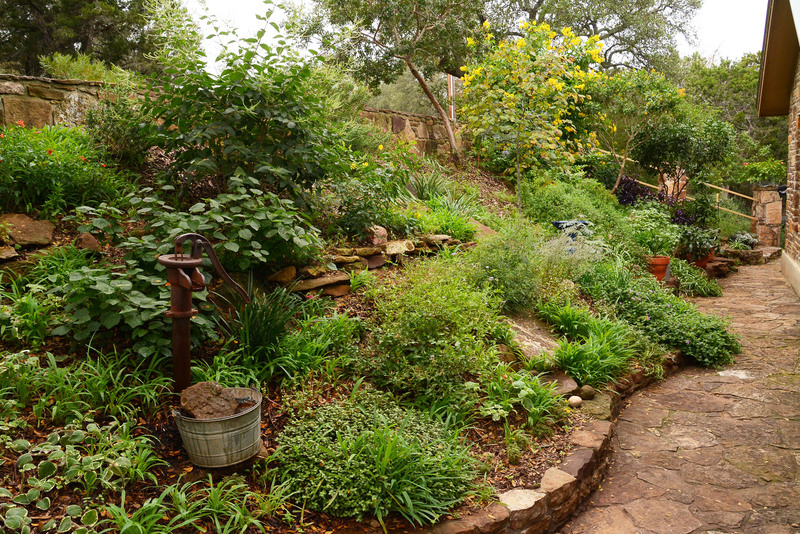 Just give it a haircut now and then to remove spent flowers and encourage more flowering. 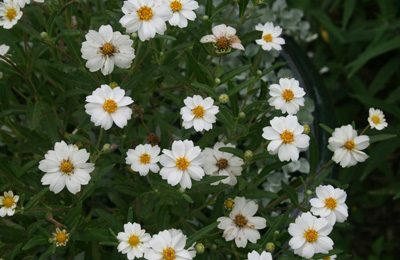 Blackfoot daisy is hardy to well below zero and is equally hardy in our hot summers. It is said to be deer resistant.